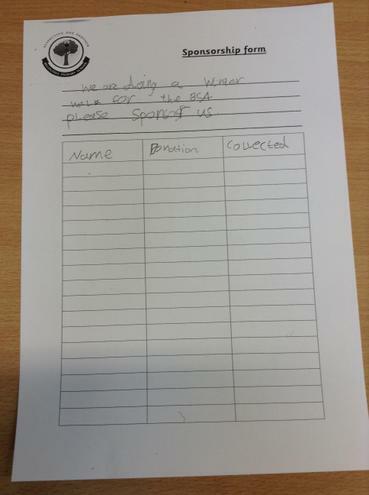 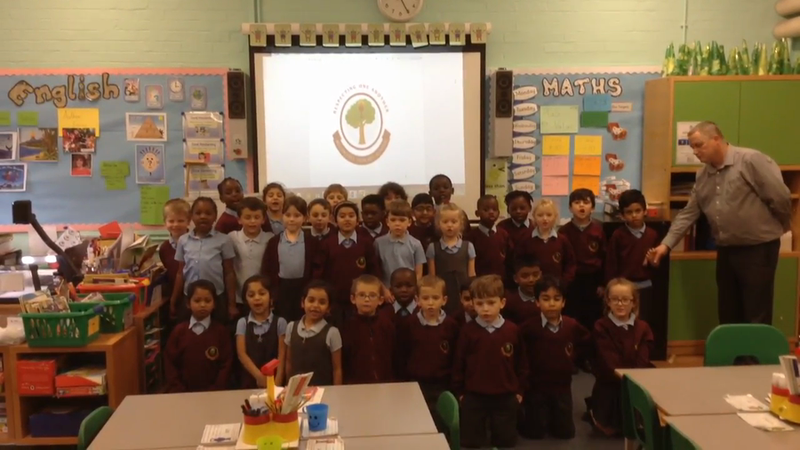 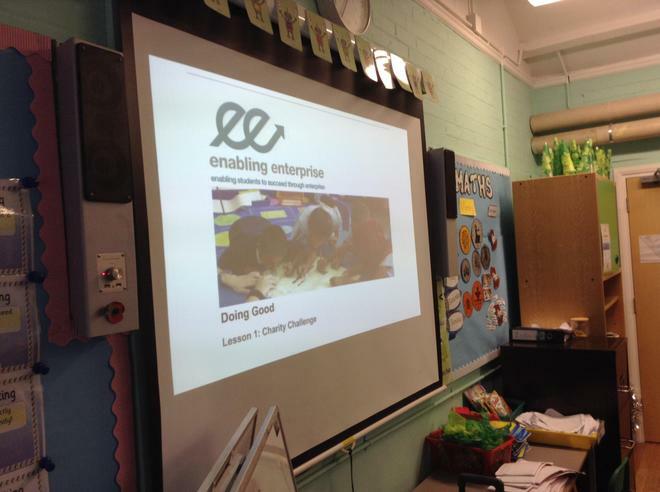 As part of our 'Doing good' project we decided to raise money for the BSA as we like the fun things they arrange for us. 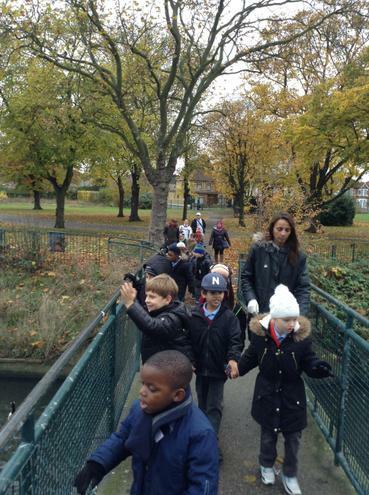 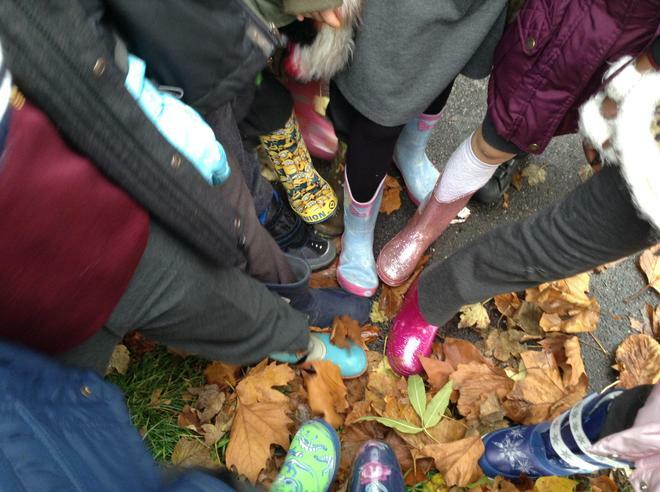 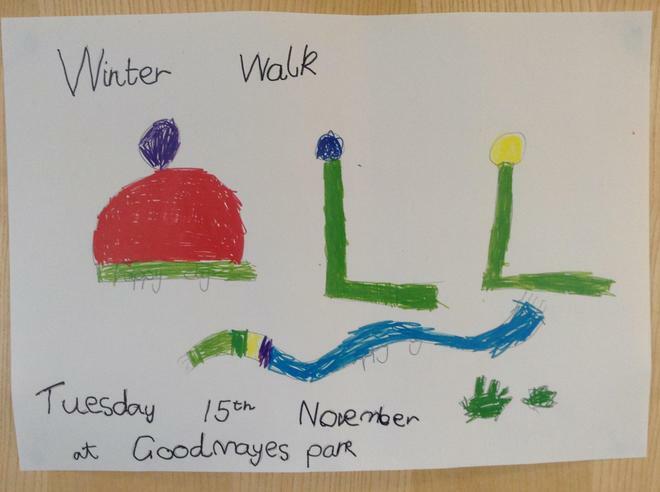 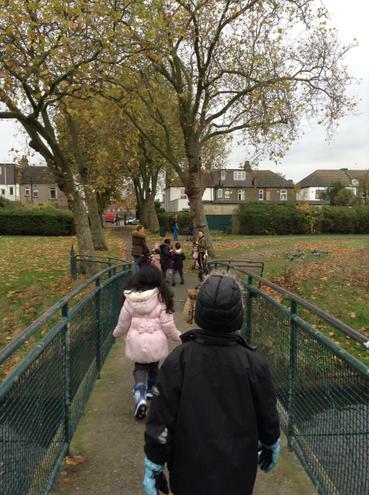 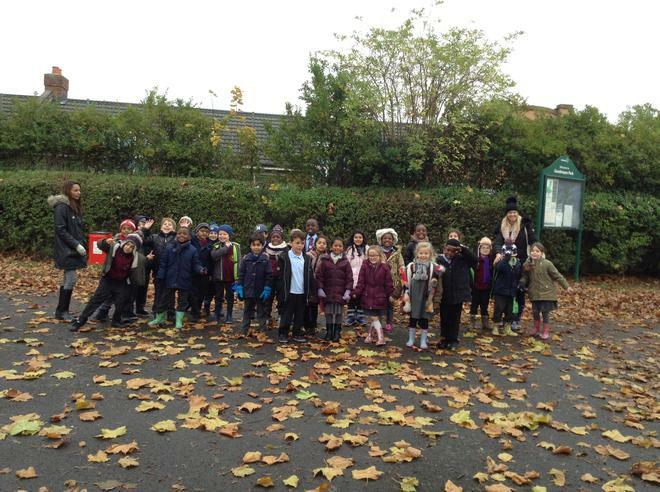 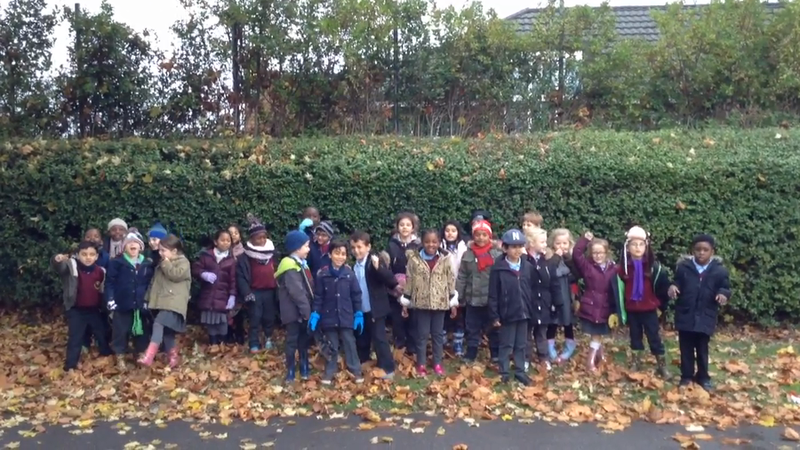 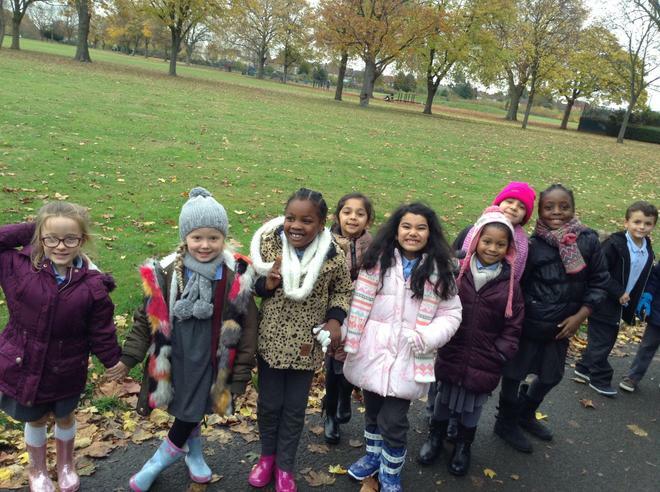 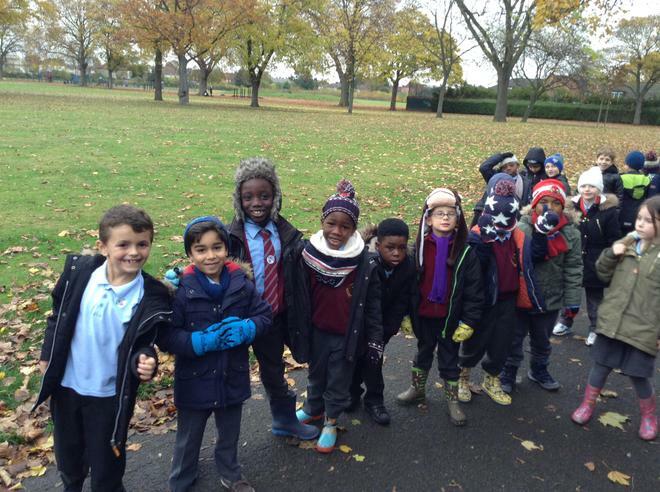 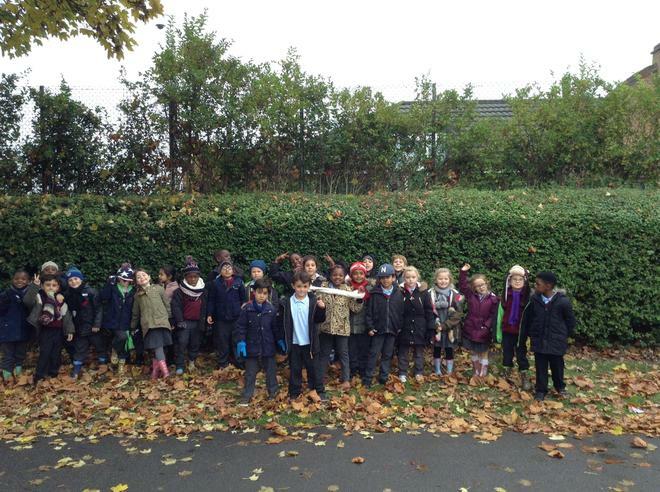 We planned a 'Winter walk' around Goodmayes park on Tuesday 15th November. 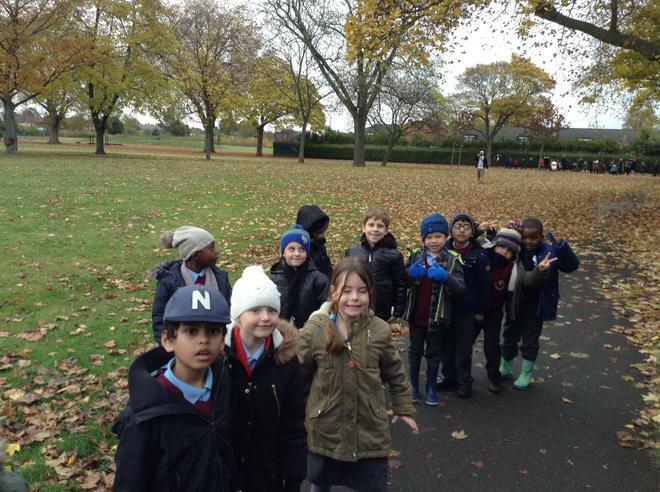 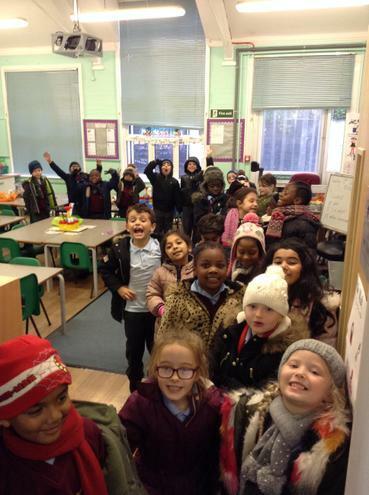 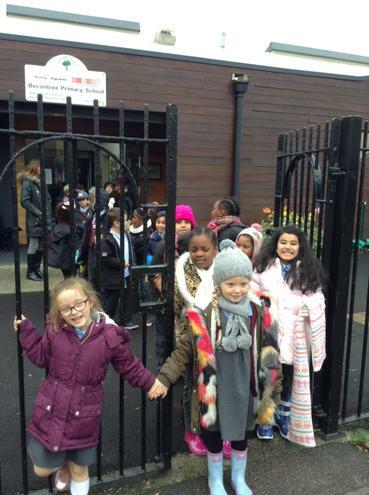 We are going to be wearing our winter coat, hats, gloves, scarves and wellies. 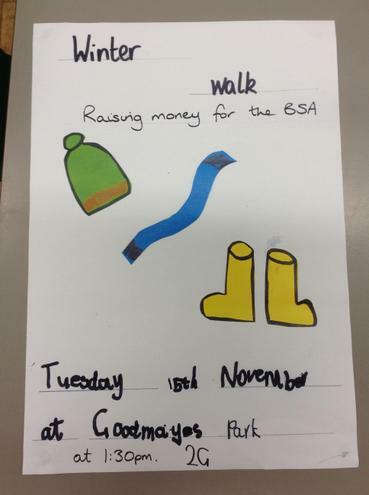 We made posters to advertise our walk and sponsor forms to ask people for donations. 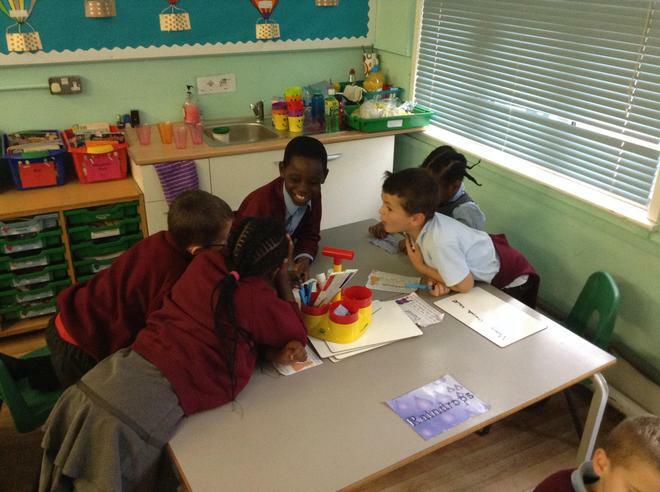 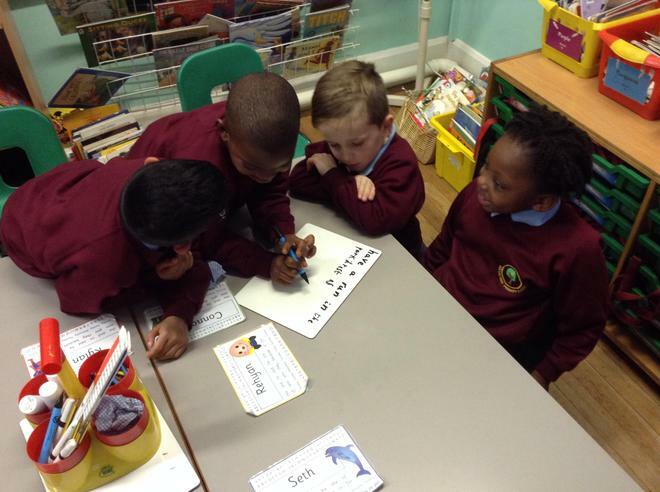 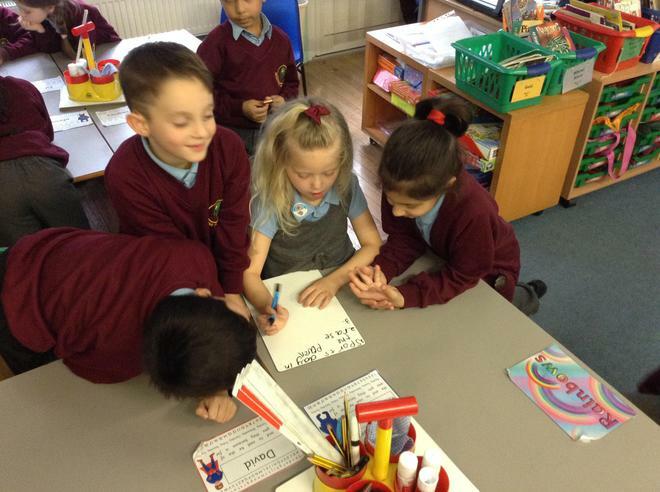 We enjoyed working in teams to plan and make all the things we needed. 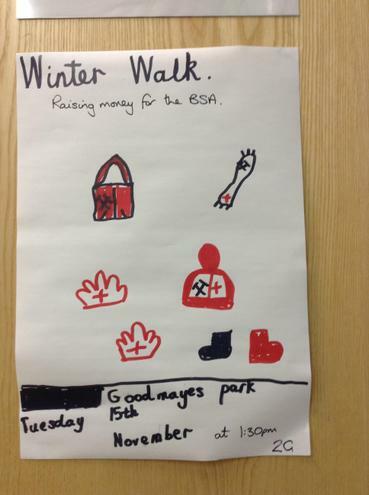 We hope to raise money to donate to the BSA. 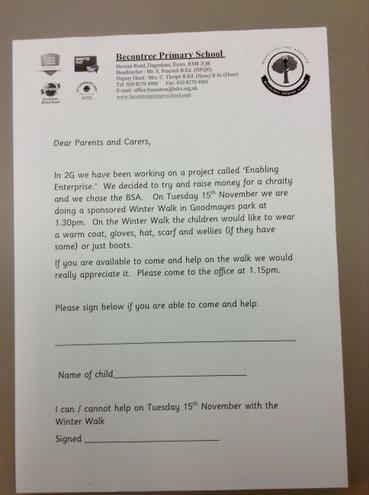 We made posters, sponsor forms and letters to send home. 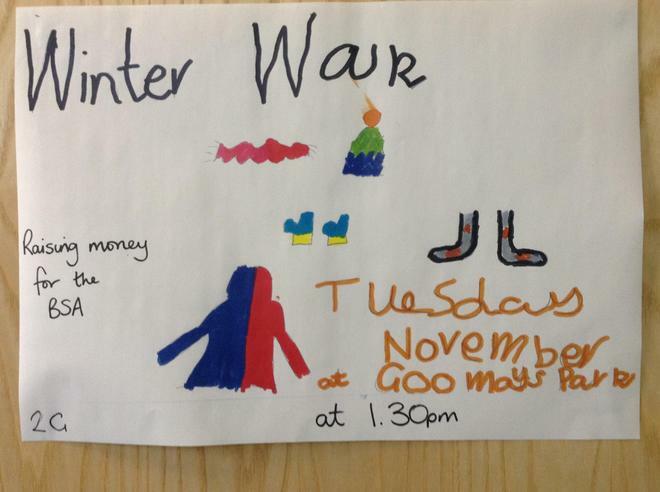 In the end we actually raised £131.